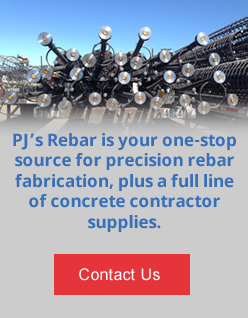 A rebar cage pre-assembled by PJ's has allowed our customers to save time and accelerate their concrete pour schedules, getting them paid sooner and the job done faster. 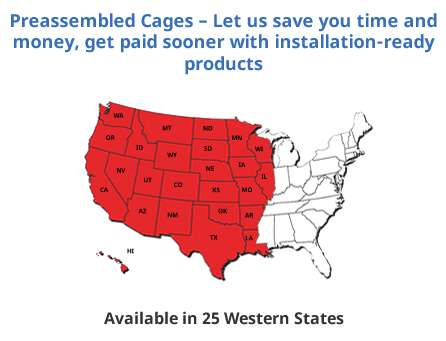 We have handpicked pre-assembly teams that are provided the proper tools and training to ensure your cages are done on time. PJ's reinforcement cages are built using 15g tie wire, bracing bars for added stability, and in some cases inner "crush" cages. 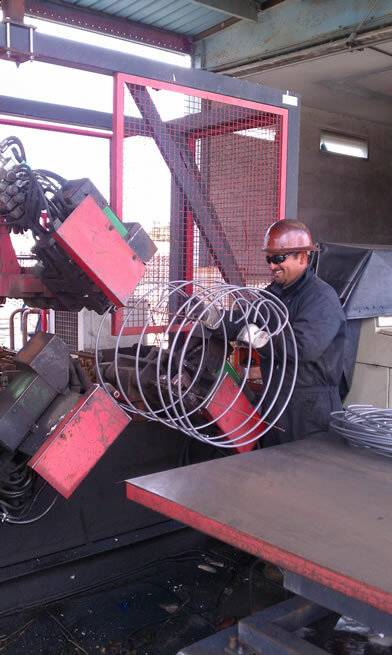 All of this combines to produce a rebar cage that will not fall apart in transport or on the job during unloading or setting. 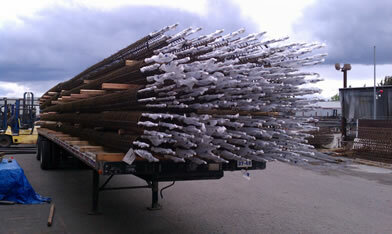 Call us today for a pricing quote on your next rebar cage requirements.